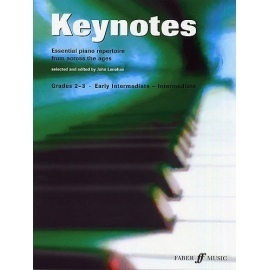 Early intermediate to intermediate level. 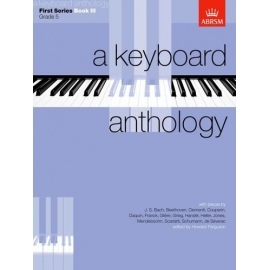 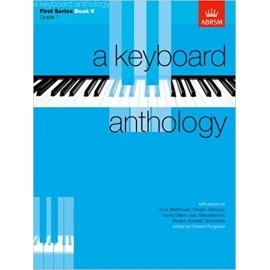 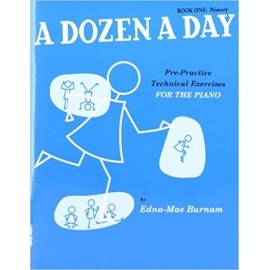 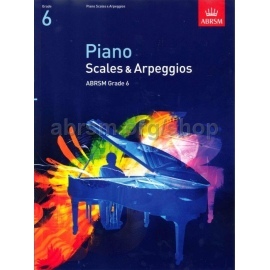 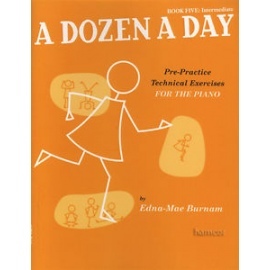 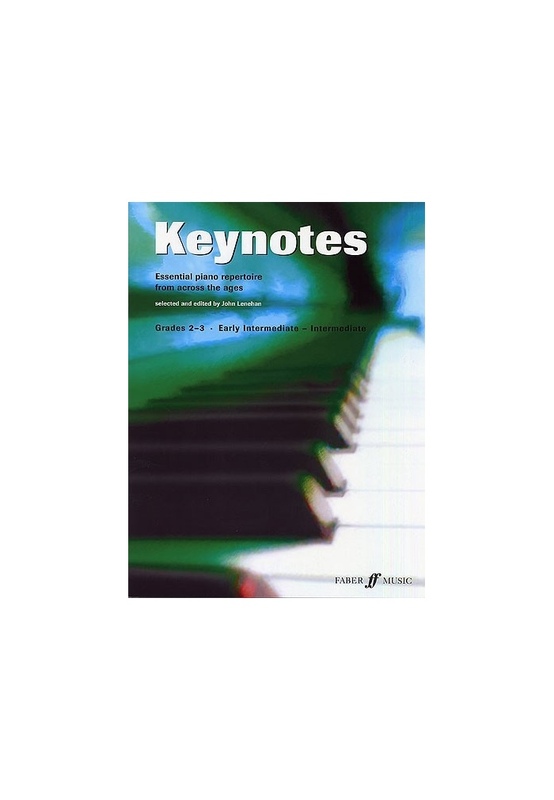 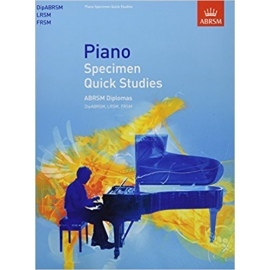 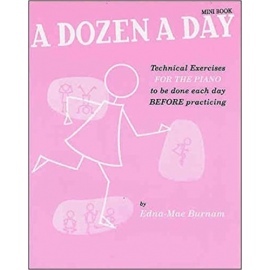 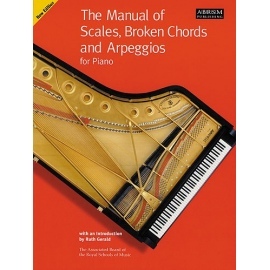 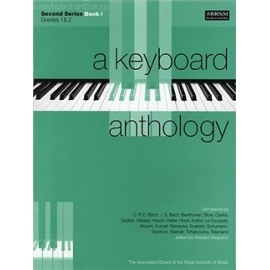 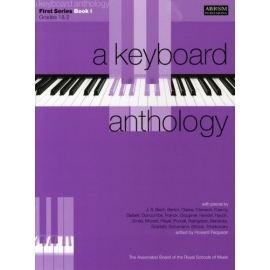 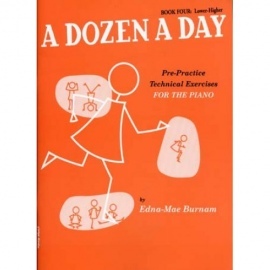 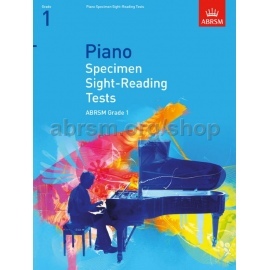 A collection of pieces from across the ages and continents, arranged specifically to provide the early Piano student with an exciting variety of styles to master. 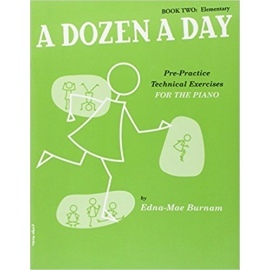 The melodies in this book range from Mozart to Bartok and beyond, with exercises in improvisation and writing your own pieces. Each piece is accompanied by guidance footnotes that will help you to understand the music and get the best from your performance.